Q. How can I find information on citing and citation style guides (such as MLA, APA, ACS, etc.)? The library maintains a resources page on the various citation styles -- APA, MLA, CSE, Chicago/Turabian, ACS, and legal. Though we do not maintain digital subscription access to these citation guides, we do have helpful links to online style guides (such as the Purdue OWL). 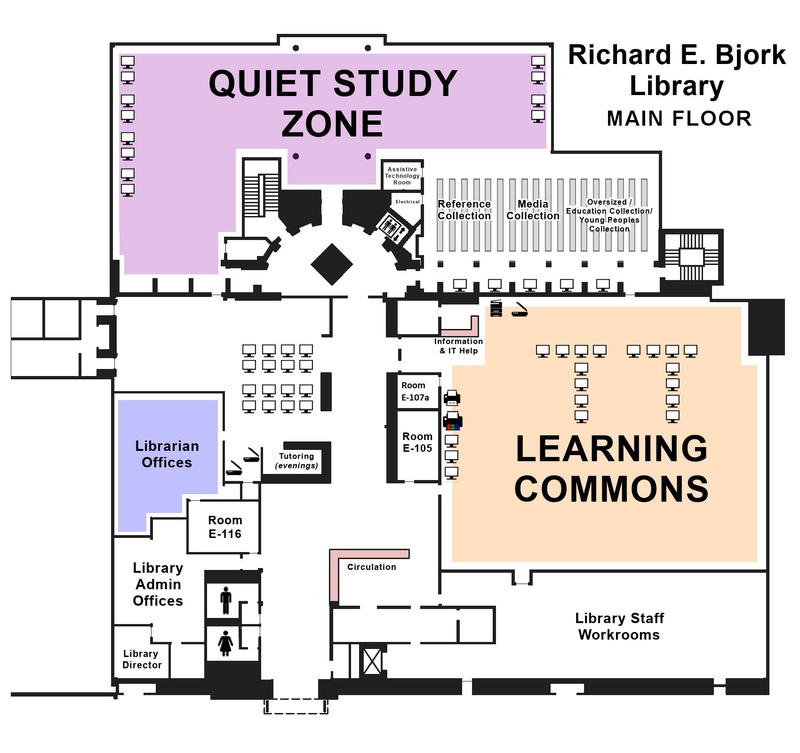 We also have print copies of some style guides available at our Information Desk in the library's Learning Commons Room (see citation style resource page for LLC call numbers).